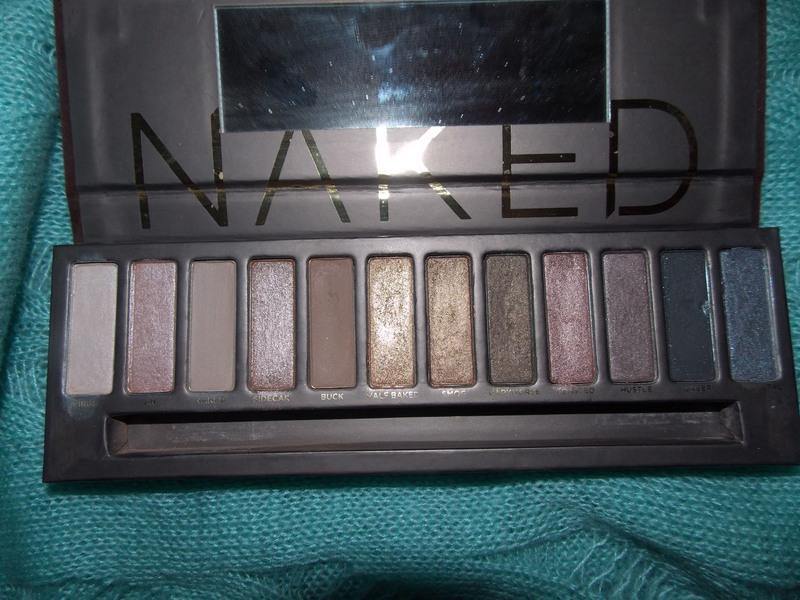 This post is all about URBAN DECAYS NAKED PALETTES! 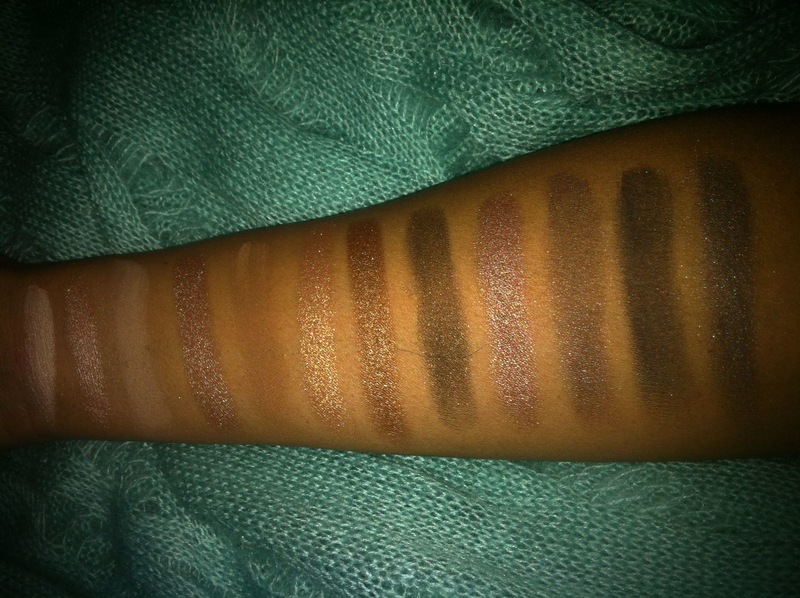 I did find that the colours in the original naked palette suited my skin tone a lot more as they were quite warm and highly pigmented. 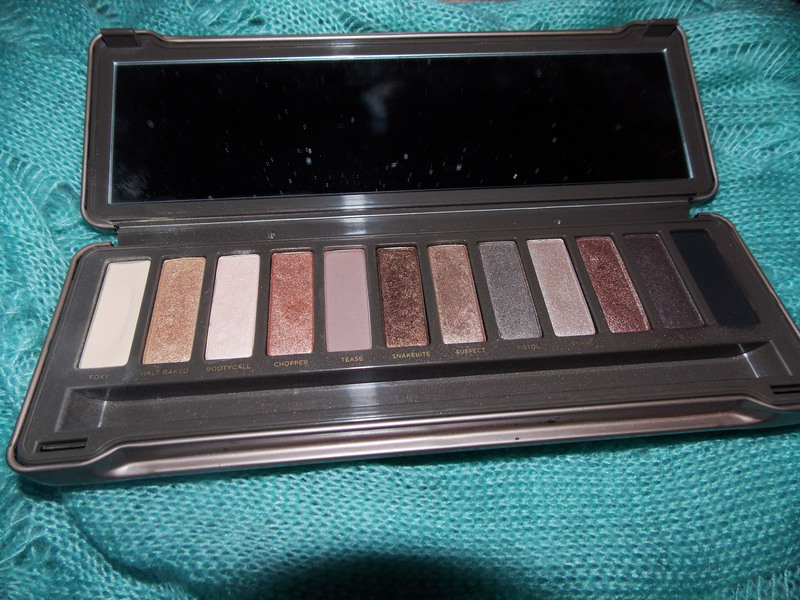 The colours in the naked 2 palette were not mud different to the original, the only difference I can say was the colours were a lot softer for a daytime look. 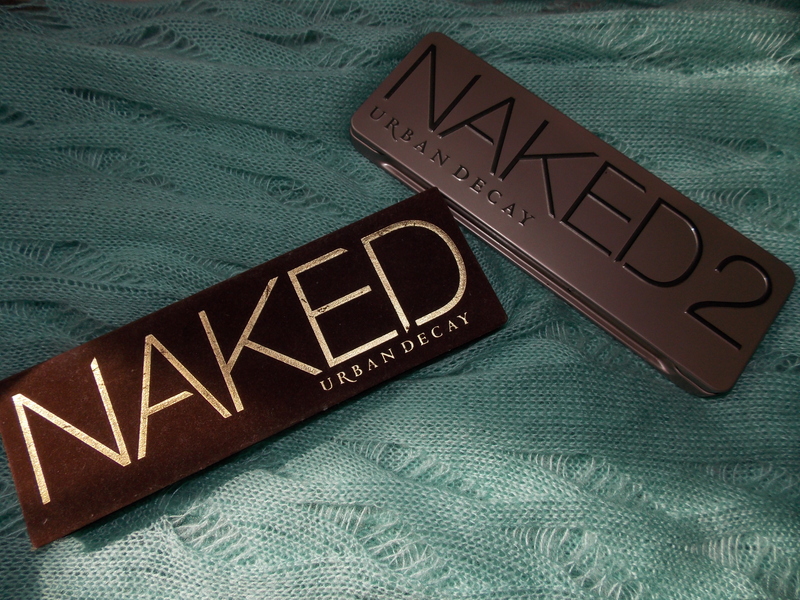 Basically ladies if you prefer a softer makeup look go for the Naked 2, if you prefer bold looks go for the original. 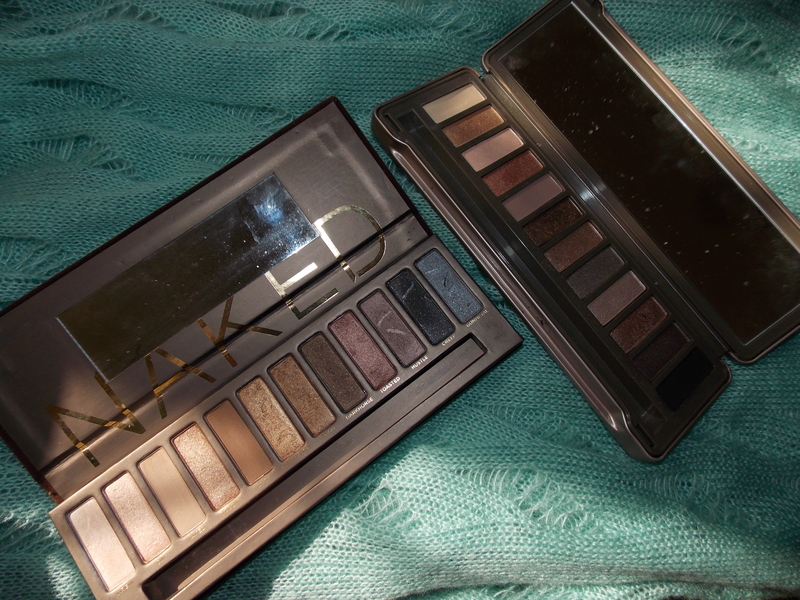 If like myself you don’t really have a preference and like to mix it up, go for both you wont regret it! Even though this was a quick review because I didn’t want to bore you guys, I hope it becomes very useful to you if you were unsure about them and want to purchase them. Orr….. even if you already have them want to hear someone else’s opinion. 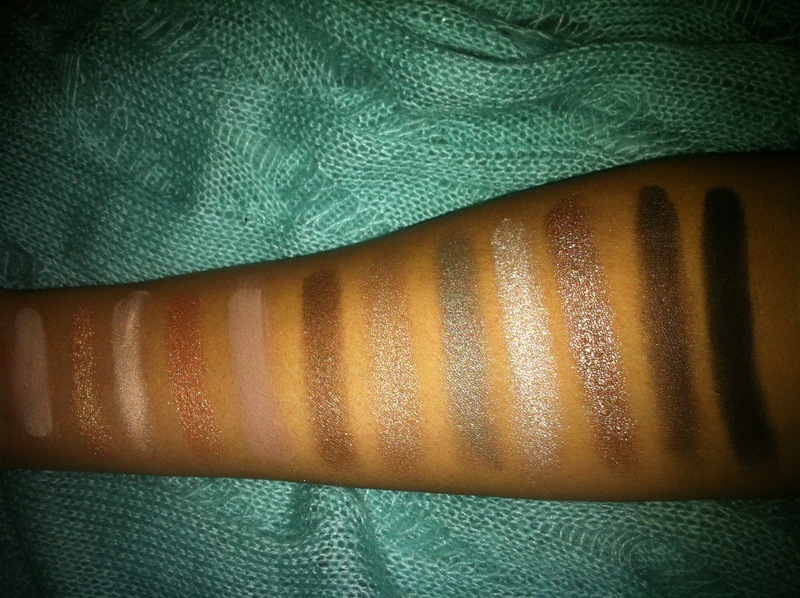 COMMENT BELOWW and let me know what your thoughts about these palettes, would love to hear them!! Really Appreciate this blog post, is there any way I can get an alert email every time you publish a new update? Outstanding post however I was wondering if you could write a litte more on this topic? I’d be very grateful if you could elaborate a little bit further. Kudos! I simply want to mention I am just beginner to blogs and certainly enjoyed you’re web page. Most likely I’m likely to bookmark your blog post . You actually come with fabulous posts. Bless you for sharing with us your website page. I just want to tell you that I’m very new to blogs and definitely liked this page. Almost certainly I’m want to bookmark your blog post . You absolutely come with wonderful articles. Bless you for sharing with us your web site. Very good written post. It will be beneficial to anyone who usess it, as well as myself. Keep doing what you are doing – for sure i will check out more posts. If you could message me with a few hints & tips on how you made your website look this cool , I would be appreciative! Good – I should definitely pronounce, impressed with your web site. I had no trouble navigating through all the tabs and related information ended up being truly simple to do to access. I recently found what I hoped for before you know it in the least. Reasonably unusual. Is likely to appreciate it for those who add forums or something, site theme . a tones way for your client to communicate. Excellent task.. Immediately after examine just some of your weblog posts on your web site now, and I really like your method of blogging. I bookmarked it to my bookmark net site record and can likely be checking back soon. Pls try my web internet site as successfully and let me know what you think. you will discover a lot of workout guides on the internet but a number of them aren’t scientifically verified and just assumptions. This is really a amazing blog, would you be interested in making time for an interview regarding just how you made it? If so e-mail me and my friends! Aw, this was an incredibly good post. Spending some time and actual effort to create a very good article… but what can I say… I hesitate a whole lot and don’t manage to get anything done. When I originally commented I seem to have clicked the -Notify me when new comments are added- checkbox and from now on whenever a comment is added I receive four emails with the same comment. There has to be a means you can remove me from that service? Appreciate it! After going over a few of the blog articles on your blog, I seriously appreciate your way of writing a blog. I book-marked it to my bookmark webpage list and will be checking back soon. Please visit my website too and tell me what you think. r u sure that’s correct? HTML. I’m starting a blog soon but have no coding expertise so I wanted to get advice from someone with experience. Any help would be enormously appreciated! The very next time I read a blog, Hopefully it doesn’t disappoint me as much as this one. I mean, I know it was my choice to read through, however I actually thought you would probably have something interesting to talk about. All I hear is a bunch of crying about something you can fix if you were not too busy seeking attention.